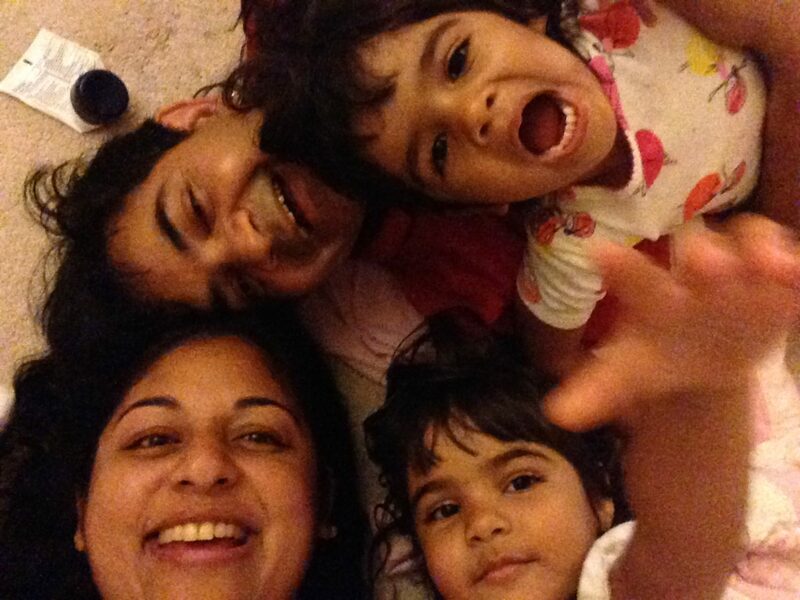 Earthquake! 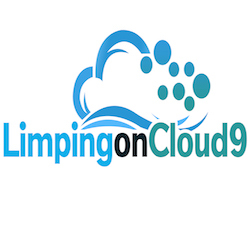 – Limping on Cloud 9! 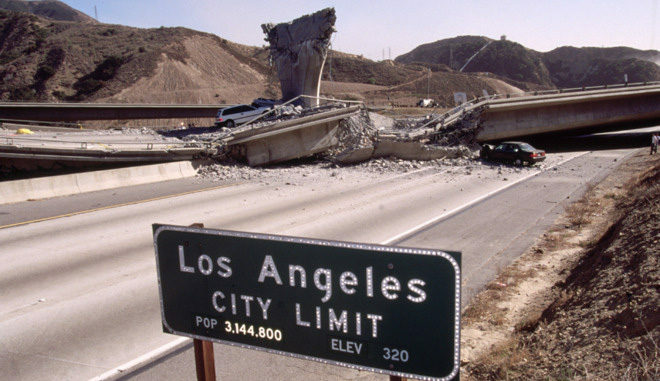 Today’s podcast chronicles Hammad’s experience living through the 1994 Earthquake in Northridge, CA (Los Angeles). As always, we thank you for lending us your ears and eyes.